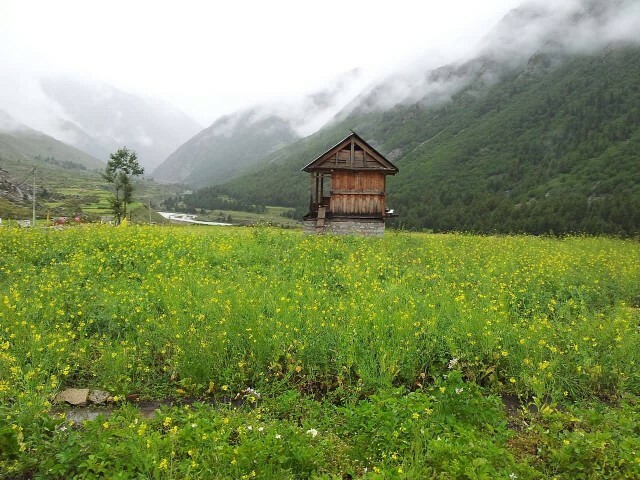 Chitkul is a village in Kinnaur district of Himachal Pradesh. This is the last Indian village on border with China. The Indian road ends here. Potatoes grown at Chittkul are one of the best in the world and are very costly. 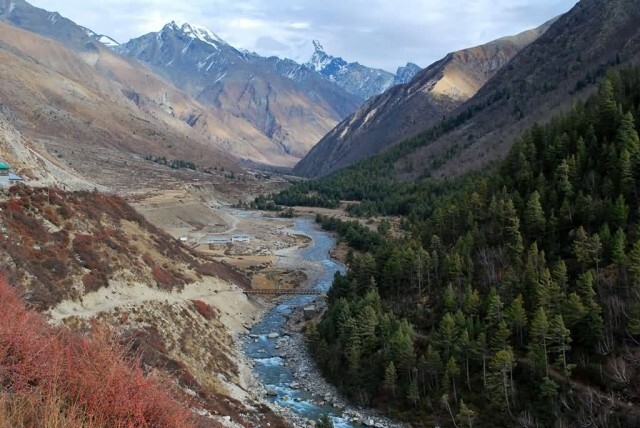 Chitkul, on the banks of Baspa River, is the first village of the Baspa Valley and the last village on the old Hindustan – Tibet trade route. It is also the last point in India one can travel to without a permit. 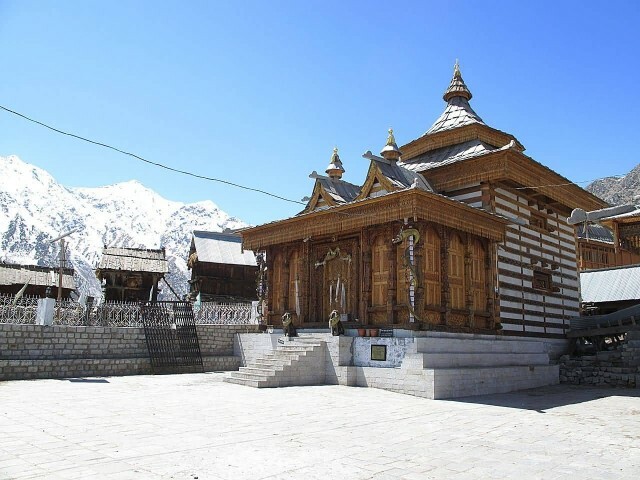 Particular interest at Chitkul are its houses with either slate or wooden plank roofs, a Buddhist temple and a small tower. 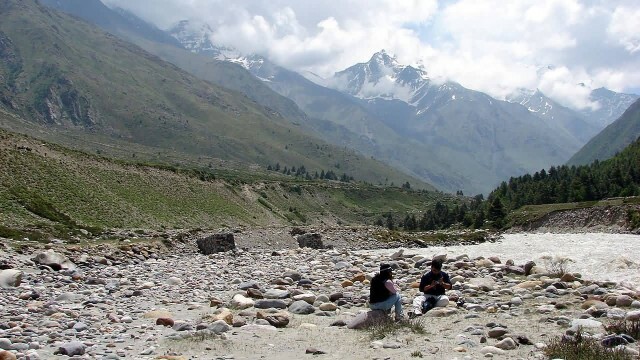 Chitkul is around 569 km from the National capital Delhi and 28 km from Sangla. There are wooden houses turned into hotels and these hotels are a bit expensive that why most of the tourist prefer to stay at Sangla. 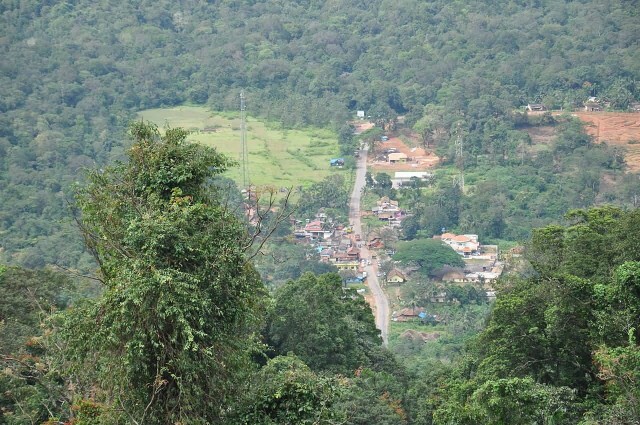 There is no ATM facility or fuel stations in this hilly area. There is also neither a clinic nor any hospital in this area. Chitkul is very cold and windy and the road normally closes down around November after the first snowfall. 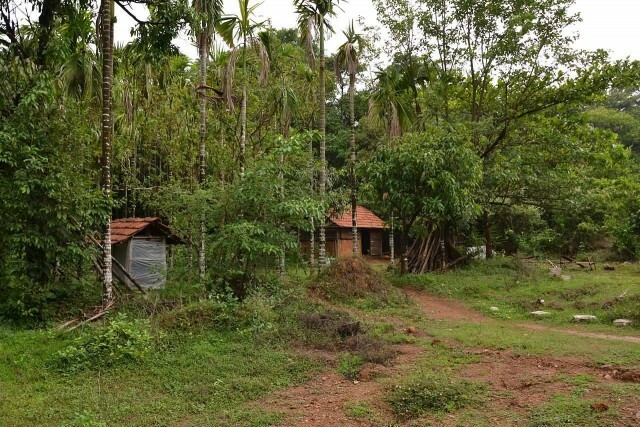 This area of the Konkan is predominantly Hindu and the majority of these Hindus are Kshatriya, Maratha, Bhandari & Gabit. ‘Anganewadi Jatra’ and ‘Bramhan Dev Jatra’ are major festivals in the region. 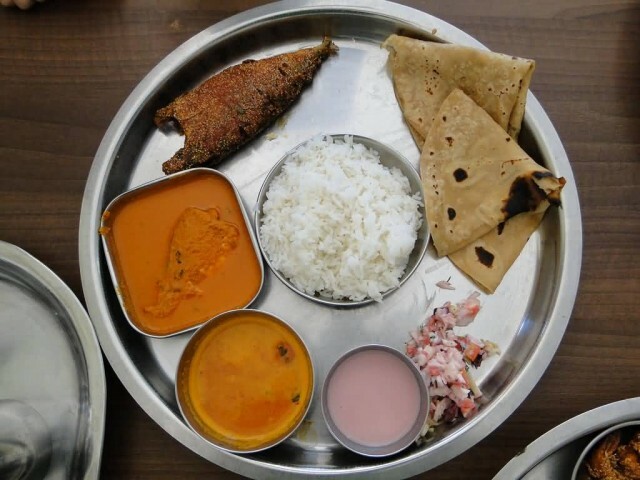 A number of Malvani emigres return to their native place every year during the months of August–September to attend ‘Ganeshotsav’, ‘Ram Navmi’ and various other festivals. 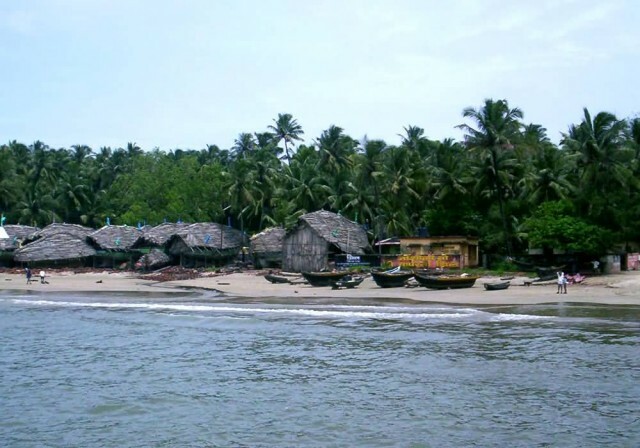 Due to its relatively clear sea waters, Malvan serves as a perfect spot for scuba diving and snorkeling. Ziro is a census town in Lower Subansiri district in the Indian state of Arunachal Pradesh. It has been a favorite town for World Heritage Site for a number of years now. 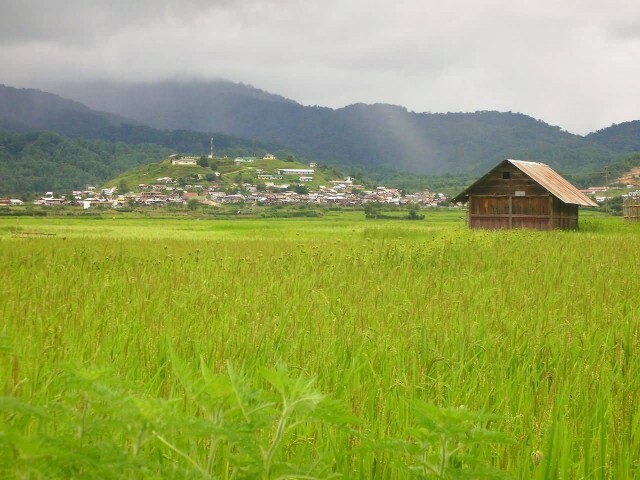 Ziro is nearly 150 km from the capital, Itanagar. It is 100 km from North Lakhimpur- the nearest city. 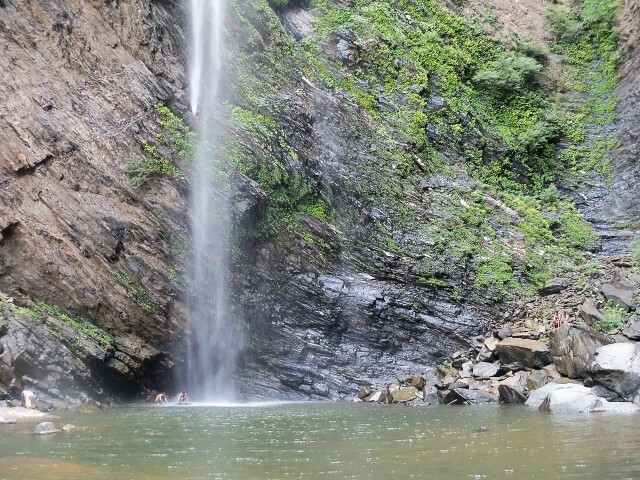 Its cool weather in summer is its major attraction. 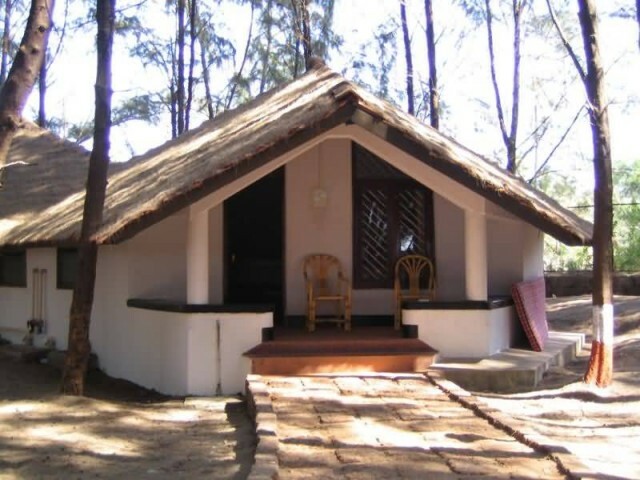 It is famous for its pine-clad gentle hills around it and rice field all around. Ziro is home to the Apatani tribe. Ziro has the highest number of Schools in Arunachal Pradesh. There are more than hundred Private and Government Schools. 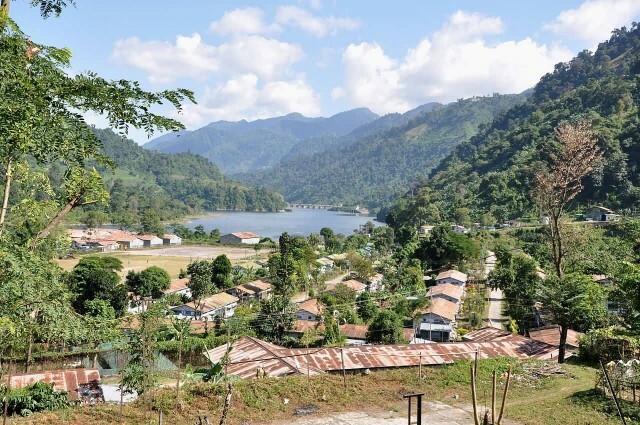 Mokokchung Village is an ancient village in the former Naga Hills, Nagaland, India. According to the folklores, the Ao Nagas emerged from ‘six stones’. These stones symbolise their forefathers and that location is named as ‘Longterok’ which means six stones. 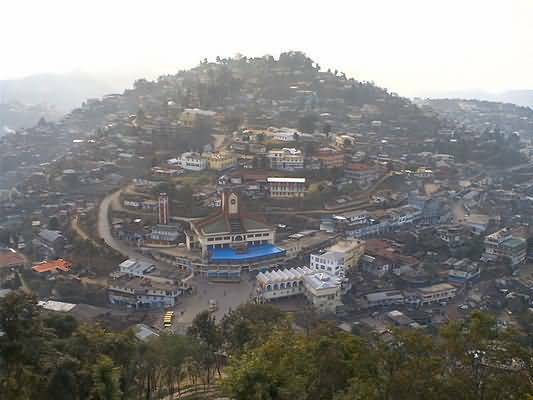 Mokokchung is the construction of Mokok and Chung, where Mokok means unwillingly and Chung means a group of people. There are five clans within the village: Pongener, Longkumer, Jamir, Atsongchanger and Kechutzar. Marriage within the same clan are prohibited and monogamy is practised. Each clan is treated equally. The village is divided into two khels (or sectors) – the upper khel and the lower khel. The main annual festivals that were popular in the past are the Moatsu and the Tsungremong. The Moatsu festival is celebrated on 2 May in honour of Lijaba. In the modern times Christmas has become the most important festival along with all the Ao regions.